On March 27th 2014, plans for one more electric cable connecting the European mainland with the Nordic countries were revealed. The plans involve a new high voltage interconnector between Sweden and Germany. The interconnector is called Hansa PowerBridge. This took place at the Annual Stakeholder Meeting of the Swedish National Grid (Svenska kraftnät) in Stockholm. The day after (March 28th 2014), Mr. Mikael Odenberg, CEO of Svenska kraftnät, and Mr. Boris Schucht, CEO the German Transmission System Operator 50Hertz, signed a Memorandum of Understanding (MOU) at the German Embassy in Stockholm. The signing was made in the presence of Mr. Rainer Baake, German State Secretary at the Ministry for Economics and Energy and Mr. Christian Pegel, Minister for Energy in Mecklenburg-Vorpommern. According to a press release from 50Hertz and Svenska kraftnät, the main objective under the MOU is to examine the feasibility for such a new link between Sweden and Germany. In a joint statement from the companies, such an interconnector is said to be another step towards a better integrated European grid and will allow for increased electricity trade between Germany and Sweden and contribute to the security of supply. Such a new interconnector between Germany and Sweden is believed to make sense both from a commercial and from an environmental point of view. It links directly the huge storage potentials in Sweden to the wind electricity production centres in Northeastern Germany, thus creating value for both partners. The new interconnector is intended to be put into operation within the next decade. 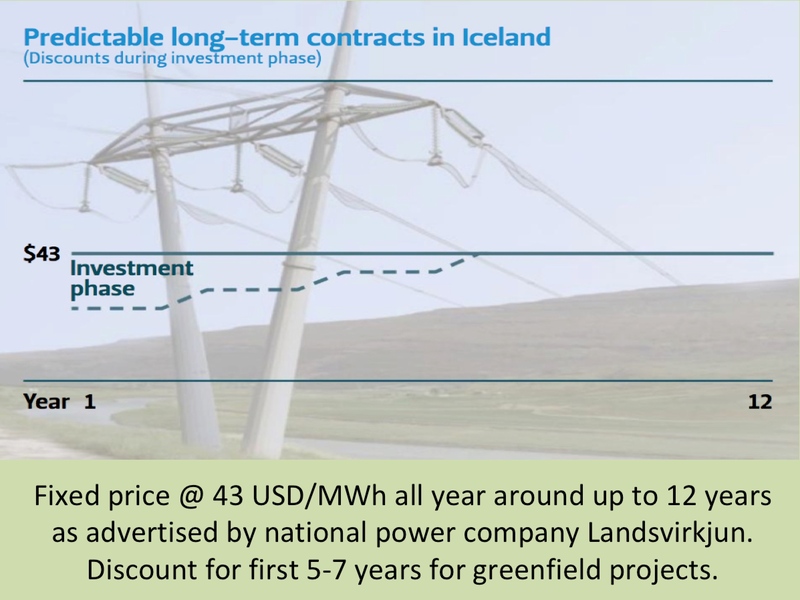 This is one more interesting project to have in mind, regarding the possible interconnector between Iceland and Europe.